Introducing handwritten font- Sathscha. Perfect for branding design, prints, greeting cards etc. 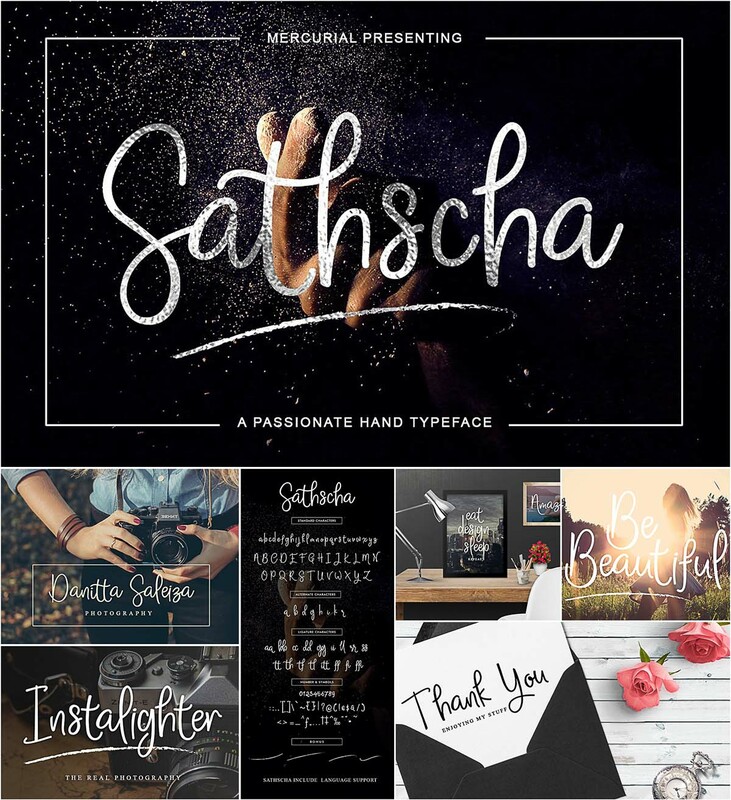 Tags: beautiful font, calligraphy, modern font, typeface.